When you think of floor sanding do you vision dust all over your home? With All star flooring you can relax. All of our equipment is 99% dust free. 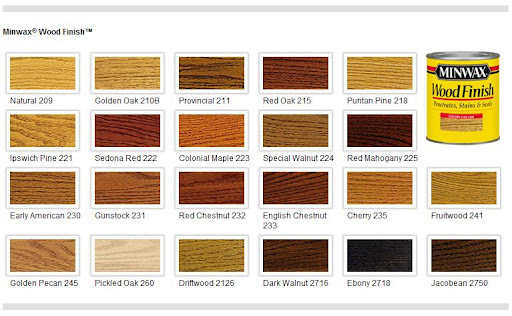 customer to custom pick a color of their choice by putting stain samples on the floor after the floor is sanded. These samples are sanded off after the customer has picked a color. The sanding process goes as follows. The first sanding is done with a rough sandpaper usually 30 or 36 grit. This is the paper that levels the floor and removes all the old finish. Next we sand again with a medium grade paper, after which the whole surface is vacuumed and the nail holes filled with wood filler. The next sanding is done after all fillers are dry. This sanding smooths the floor and remove any excess wood filler. next we screen the floor with a buffing machine. This final step ensures the surface grain is closed and all traces of the previous coarse sandings are removed. now the floor is vacuumed and tacked in preparation for staining and or finishing. Last•n•Last® Professional Polyurethane Wood Floor Finish. The Professional’s Choice for Over 40 Years. Last•n•Last Professional Polyurethane combines the beauty and durability of 100% pure polyurethane with Microban® antimicrobial protection. Contractors have been choosing Last•n•Last as their premium quality wood floor finish for over 40 years. It has a fast drying time and is manufactured from the highest quality resins. Last•n•Last will provide years of outstanding beauty and durability to both residential and commercial floors. Going Green Click on image to learn more . waterborne hardwood floor finish which goes on clear and remains clear for the life of the floor. high traffic commercial and residential hardwood floors. Bona Traffic provides unsurpassed durability in a wood floor finish.